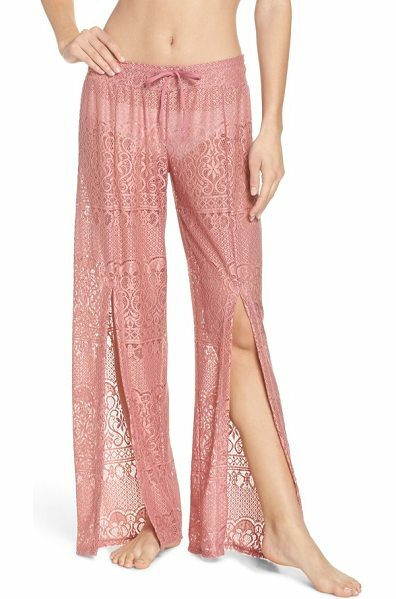 Go from the shore to the boardwalk in these sheer lace pants finished with split hems for a chic, beach-ready look. Style Name: Isabella Rose About Lace Cover-Up Pants. 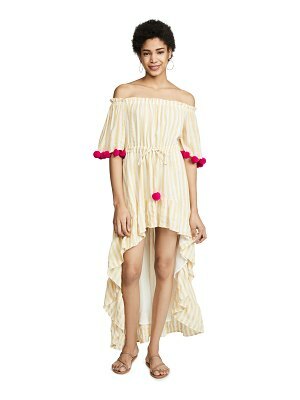 Style Number: 5600756. Available in stores.